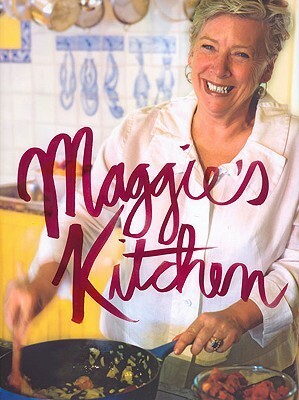 I love Maggie's recipes, they are relatively simple but absolutely delicious. Perfect for the home cook who wants a slight stretch. Beef fillet marinated in balsamic vinegar and slow cooked - yum. Her roast chicken recipe - yum again. Not nearly as great as i expected it to be. Only a small handful of recipes i like. But presentation-wise it was well laid out and was visually appealing.